Appealing to Young People Will NOT Save the Church! Changing National Demographics Tell Us that Youth are Not the Future of Christianity. 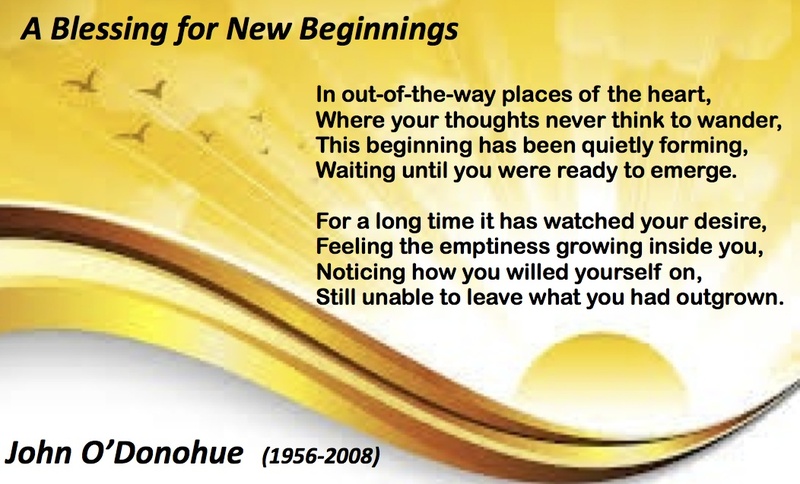 This entry was posted in Adult Education, Evolutionary Christianity, Home, Progressive Theology, SERMONS and tagged changing national demographics and the future of the church, emergent theology, evolutionary christianity, John O'Donohue, Mark 1:14-20, progressive christian sermon, Progressive Christian sermon Epiphany 3B, progressive christian spirituality, progressive theology, religion, spirituality by Rev. Dawn Hutchings. Bookmark the permalink.